Labor Day Excitement, Soon Followed By Fall Fun! Last week's blog gave you a look at what's coming up this week as we head into the "Last Blast of the Summer - Labor Day Weekend!" It's only the ceremonial end to summer, because technically our Lake of the Ozarks scenic attraction has a few more weeks left to enjoy this season. Still, we can't help but begin looking forward to all of the exciting things coming up this fall, both at and near Bridal Cave & Thunder Mountain Park. 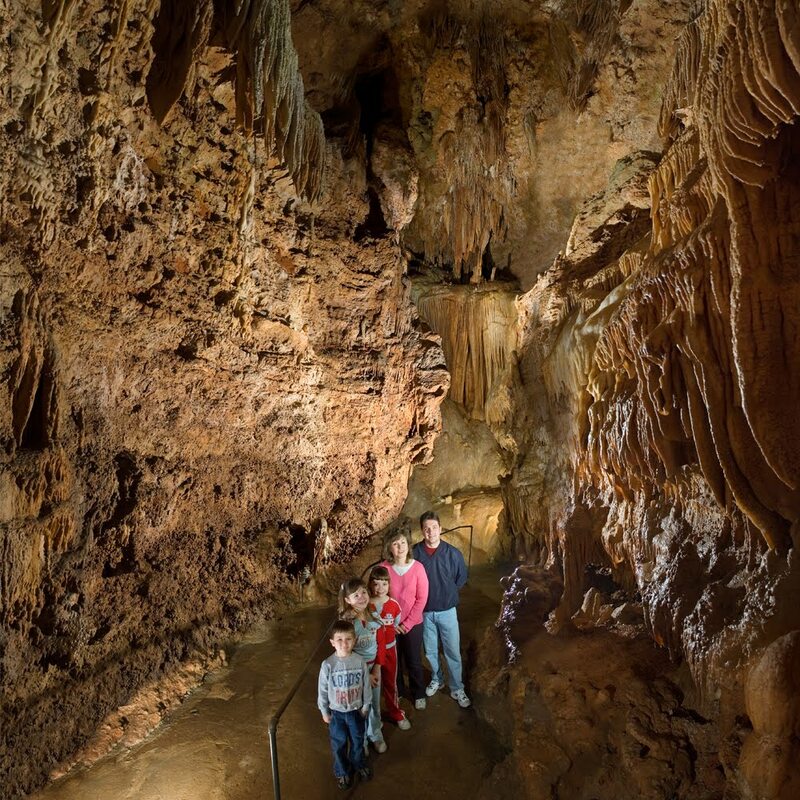 Labor Day weekend is the "unofficial" end of summer, but you still have plenty of time to visit Bridal Cave & Thunder Mountain Park before the season is really gone. 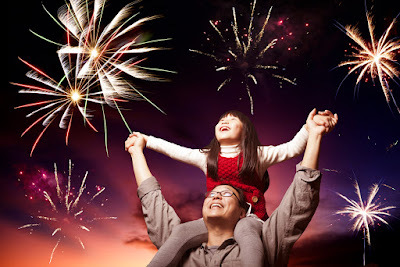 If you are able to join us at our scenic family attraction at the Lake of the Ozarks over the long holiday weekend, here are a few things you can look forward to. Only 2 Bridal Cave Lantern Tours Left! Bridal Cave has an amazing lighting system installed so that you can get an excellent view of nature's beauty as you take the regular tour. Without those artificial lights, the cave's natural state is pure darkness, which adds extra mystery and excitement to an expedition. Monday, August 21, 2017, you have the chance to experience 2 "once in a lifetime" experiences in a single day - a Solar Eclipse and a trip through America's most scenic cave tour. Okay, so you may have a chance to do these things more than once in your lifetime (and we hope that you do decide to tour Bridal Cave a few times over the years,) but you have to agree, those are spectacular things that a person doesn't get to see on a daily basis. 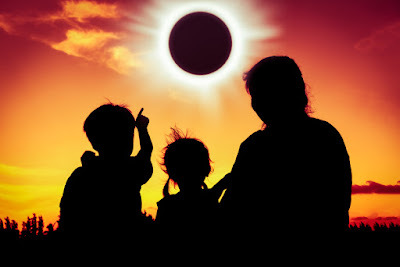 The coming solar eclipse is all most people can talk about lately, and we've decided to host a special event at Bridal Cave and Thunder Mountain Park so that you can make plans to come here and enjoy it with us. We are lucky enough to have some incredible spots to view the sky from, and since this phenomena is taking place midday, it's a perfect opportunity to pack a picnic lunch and use our lakeside pavilion for some family fun. This will be the 29th year for the Lake of the Ozarks Shootout. It has become one of the most anticipated annual events at the Lake of the Ozarks over the years. If you like watching fast boats, getting out on the water, and having lots of fun with tons of people, then you really should check this out. While the main event, the timed boat races, take place on Saturday & Sunday, August 26 & 27, 2017, all kinds of fun events and activities have been created to extend the excitement throughout the days leading up to the races. Here is a look at some of the things scheduled for this year. Recently the staff at our exciting Lake of the Ozarks attraction got the rare opportunity to explore the back sections of Bridal Cave that are not open to the public. This isn't your typical walk through our scenic cave. It involves boating, free-climbing, and crawling to get back there! This is a highlight of the summer for everyone on staff, and an experience not just anyone gets the chance to enjoy. Every summer, as a part of the ongoing training for the Bridal Cave & Thunder Mountain Park tour guide staff, the crew gets to go into the undeveloped sections of the cave. This takes them across Mystery Lake, which is visible on the regular cave tour, into the Spirit Lake section. This is a full day for the group. Two hours of prep time are necessary to get ready for the trip, hauling in the rope ladders and boats needed for the journey. After that, the trek itself lasts about four hours.